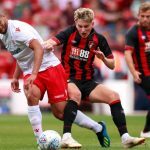 Celtic have slowly started to look a menacing force in recent weeks after a slow start in the new Scottish Premiership campaign. 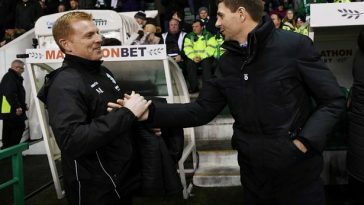 They have claimed a double treble over past two seasons under Brendan Rodgers but their dominance looks to be under real threat following the rise of Rangers under new manager Steven Gerrard this season. 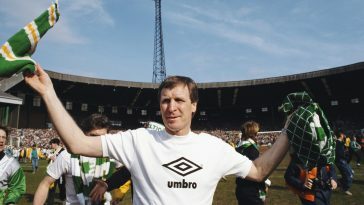 A lack of transfer activity in summer and injuries have hampered Celtic from making progress this season. Brendan Rodgers clearly needs to bring in fresh players in January to compete with the likes of Rangers, Hearts and Kilmarnock for the title. One area the Bhoys manager must prioritise strengthening is the attack department, following the loss of Moussa Dembele in summer. Dembele left Celtic for Lyon on transfer deadline day, apparently giving Rodgers no time to bring in a replacement. And the Frenchman’s departure has had its effects on the Celtic as Rodgers’ side have failed to score goals at a constant rate. However, the Hoops have started scoring goals for fun lately with Odsonne Edouard leading the charge. But truth to be told, Celtic need another striker who is capable of finding the back of the net more often than Odsonne Edouard and Leigh Griffiths have done so far this season. Griffiths has been troubled with injuries this term, while Edouard has hit top form lately. The Frenchman put in a sizzling display in the 5-0 victory over Hearts, scoring a brace that took his goal tally to seven goals in 10 league games. In reality, Rodgers cannot completely rely on Edouard as Griffiths has been out injured for some time now. 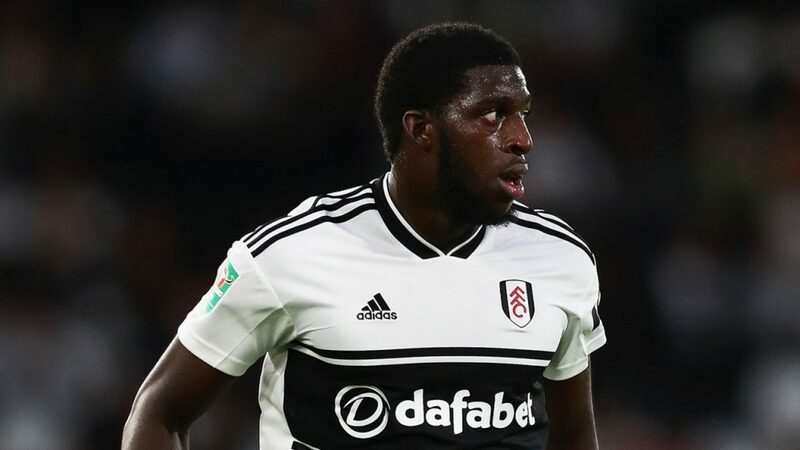 A striker is a must in January and Rodgers should look to sign Fulham outcast Aboubakar Kamara. 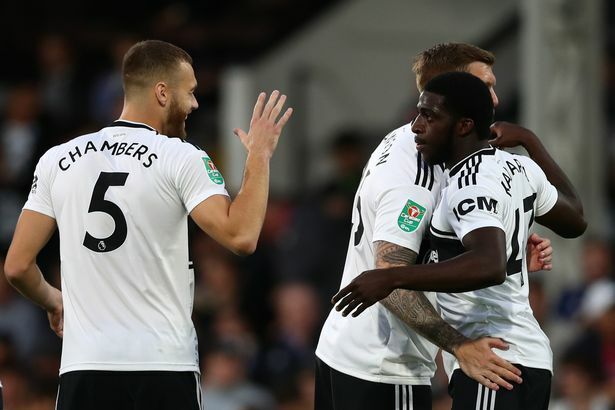 Aboubakar Kamara has fallen down the pecking order at Fulham following the permanent signing of Aleksandar Mitrovic from Newcastle United in summer. The 23-year-old has just managed four games in the Premier League, which has often been from the bench. With game time at a premium, Kamara should consider his future at Craven Cottage in January. A move to Celtic would give Kamara regular game time, whilst also an opportunity to unlock his true potential under Brendan Rodgers. Kamara is a powerful striker who is capable of featuring down the wings. The Frenchman is filled with pace and power, and his finishing skills would make him some replacement for Dembele. Certainly, a loan enquiry is worth it for Celtic as it would allow Rodgers to monitor Kamara’s performances before making the final call. Next article [Image] Here’s the predicted 4-4-1-1 Wigan XI to face Middlesbrough: Can the Latics beat Boro? [Image] Here’s the predicted 4-4-1-1 Wigan XI to face Middlesbrough: Can the Latics beat Boro?